Print books are great! You can read them in the bathtub, and I’m pretty sure they don’t require batteries. So pick up a few. Note that John did the cover art. He also creates podcasts of the episodes, where he does the narration and all the voices. Plus he composes original music for them. He’s a bit of a show-off. 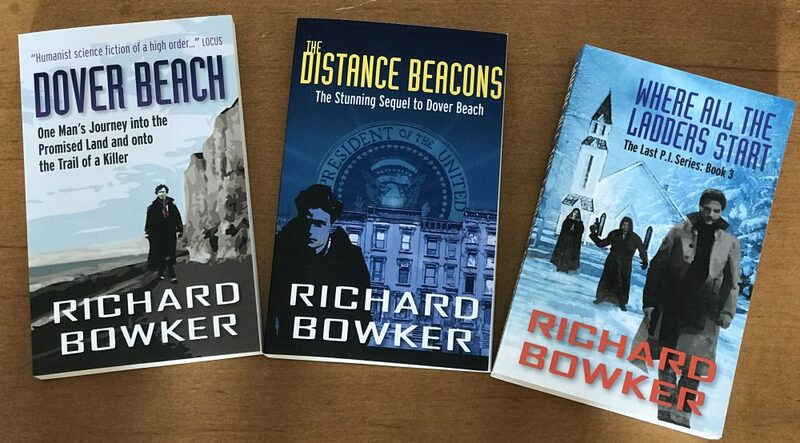 This entry was posted in Reading and tagged authors, books, fantasy, novels, reading by Richard Bowker. Bookmark the permalink.